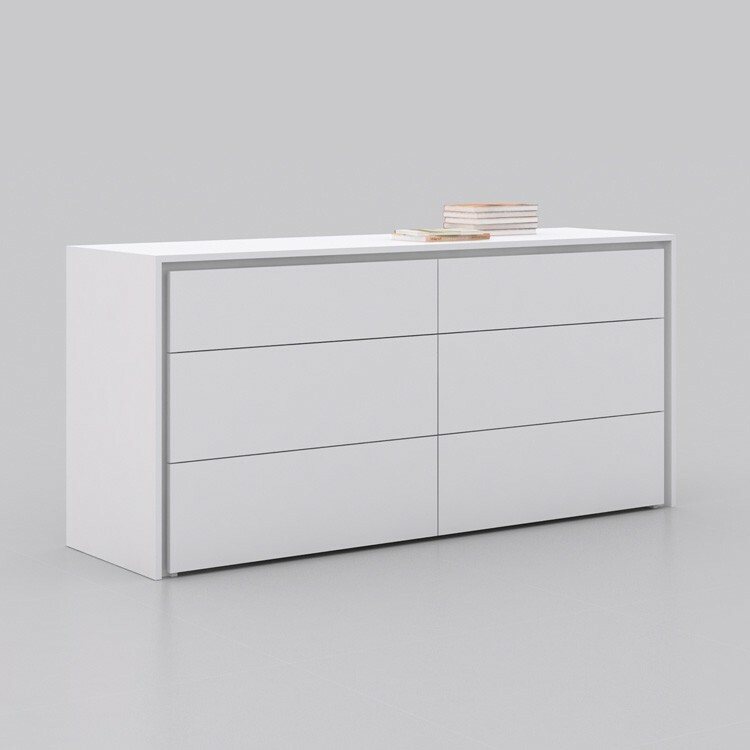 A beautiful modern dresser with 6 drawers that adds a modern edge to your room. 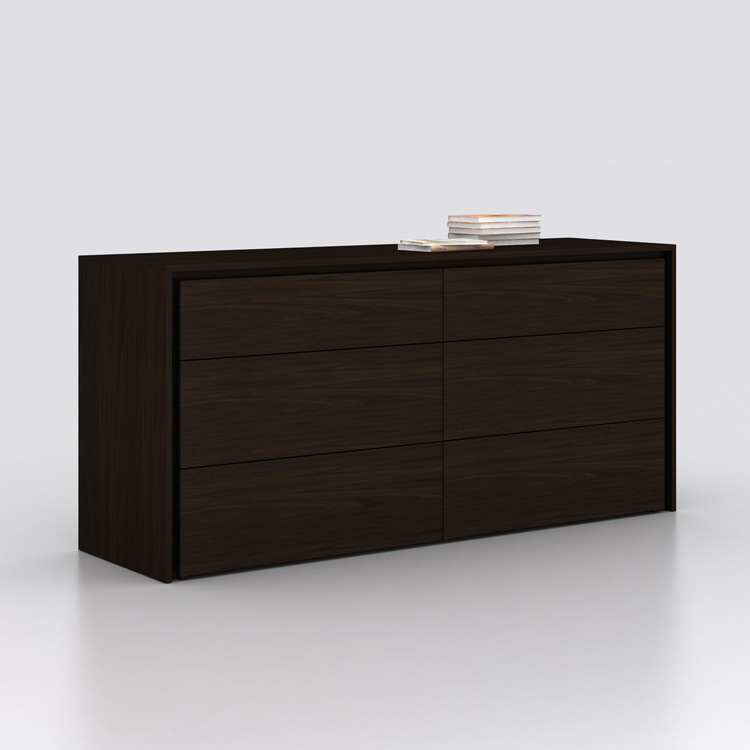 Available in wenge stained wood veneeer or glossy white. Perfect contemporary furniture for the modern home.